Kaz is back!!! 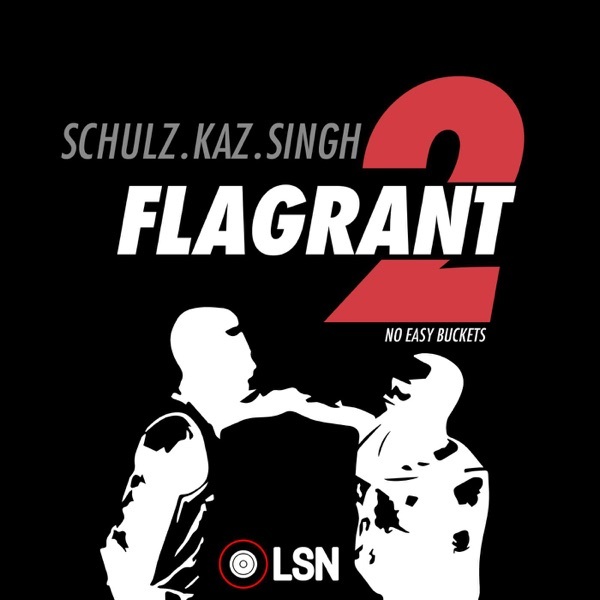 Schulz, Kaz and Akaash chop it up about Nicki and Cardi MMA fight, Football is back! Comedy is being stolen, Serena’s melt down and more. INDULGE!